Christiancounselingbooks.com is the official online bookstore of Arizona Christian Counseling. This is where you can purchase books that were recommended by your counselor. 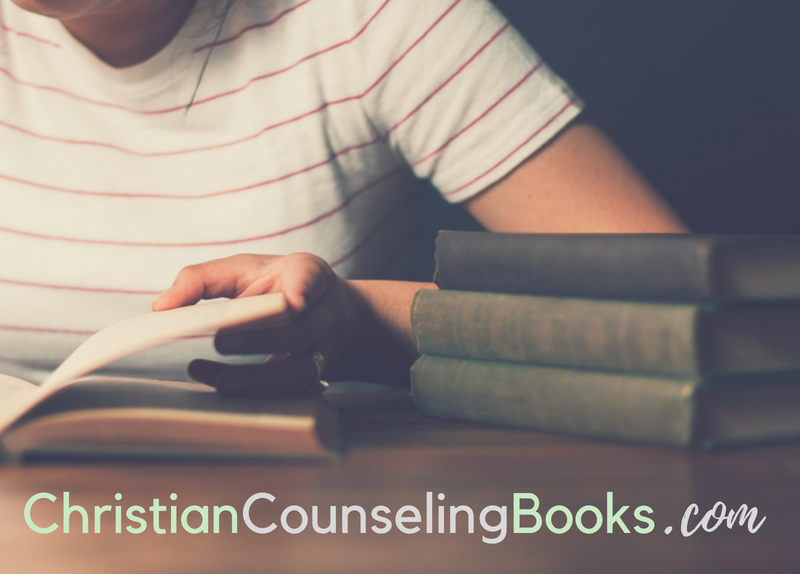 Our online bookstore is powered by Amazon, which typically offers the lowest price on many Christian books.